Contact the library for more information or to register a child for a program. 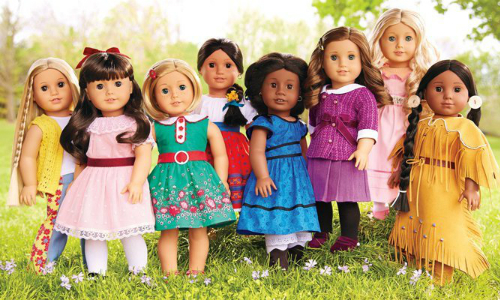 My Doll and Me: a monthly club for children ages 4-12. This program takes place one Wednesday a month from 3:30pm-4:30pm. Children may ride the bus from Doddridge County schools to the library. Participants will make accessories for their doll while also enjoying a fun and safe environment with their peers. Snacks provided. 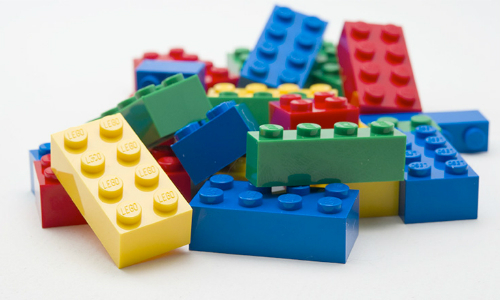 Lego Club: a monthly club for children ages 5-14. This program takes place one Wednesday a month from 3:30pm-4:30pm. Children may ride the bus from Doddridge County schools to the library. Participants will build legos centered around a monthly theme to be displayed in the library while also enjoying a fun and safe environment with their peers. Snacks provided. 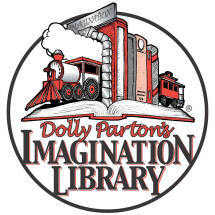 Follow the link to Dolly Parton's Imagination Library or contact the Library for more information. Amazing Space: Get to know our vast universe by exploring its planets, galaxies, comets, black holes and more! Disney Online Games for Kids: Search this website by category for great animal websites, great science websites, history or Math. It has it all! Great Web Sites for Kids: Search this website by category for great animal websites, great science websites, history or Math. It has it all! PBS Kids: Play games, watch videos, and print coloring pages for GREAT PBS SHOWS like The Cat in the Hat, Super Why!, and Clifford the Big Ride Dog. Time for Kids: A weekly classroom news magazine that motivates kids to read. Issues cover a wide range of real world topics kids love to learn about!